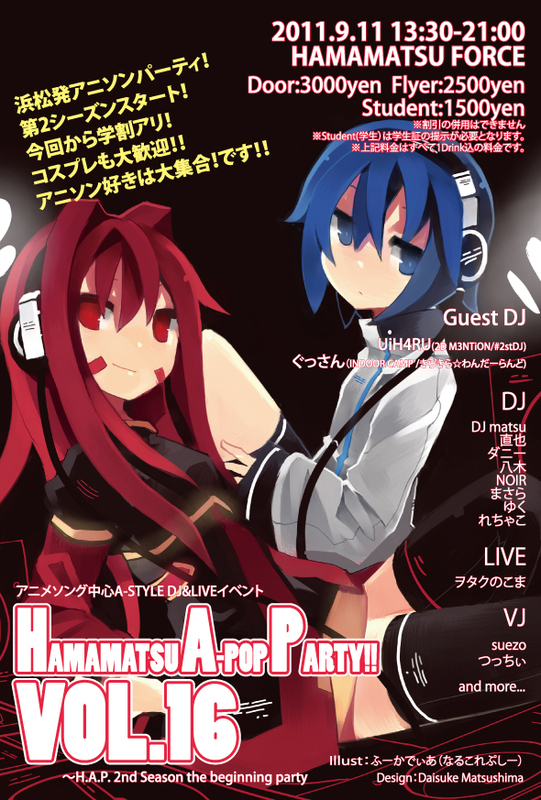 HAMAMATSU A-POP PARTY VOL.16 | Project H.A.P. This entry was posted in HAP. Bookmark the permalink.